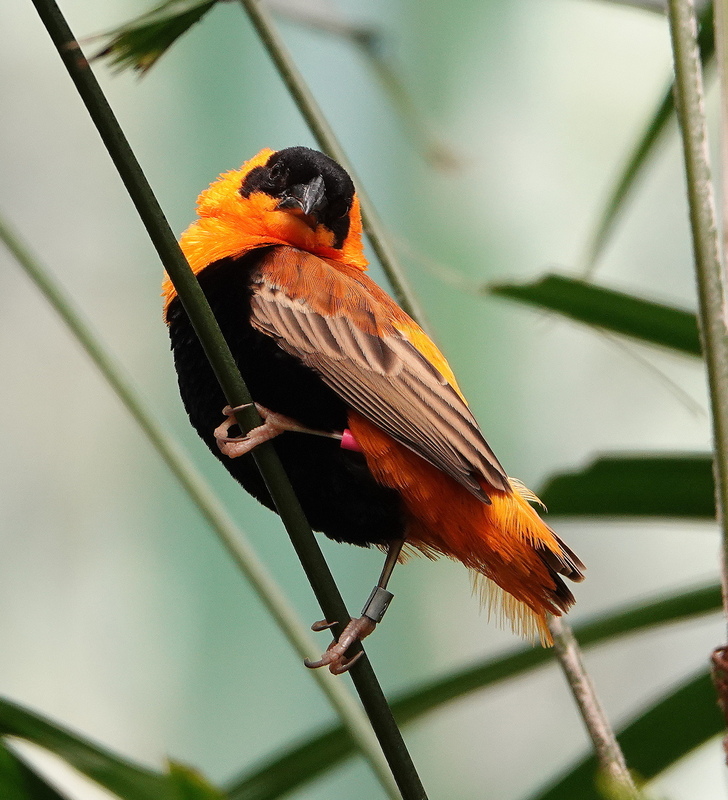 Weavers, like this Red Bishop from Africa, are industrious and highly social birds. 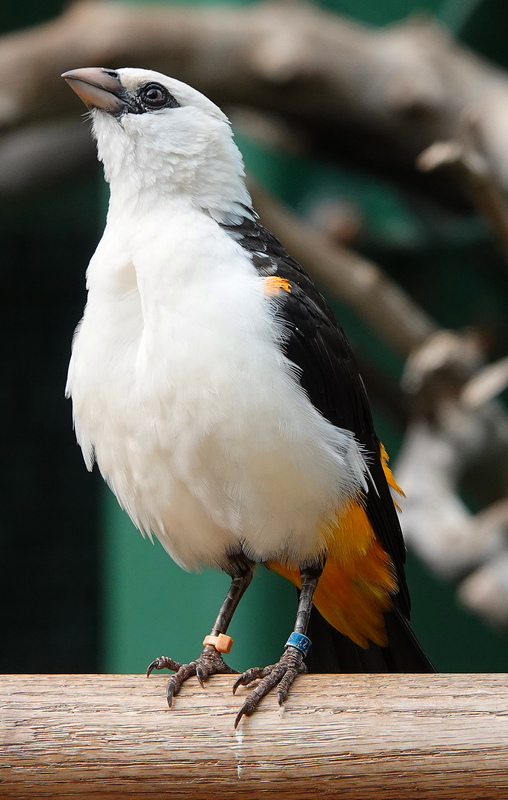 These photos were taken at The San Diego Safari Park aviaries, close to The Holler. There are now 400 or so of these beauties flying wild in Holler skies. I bet they escaped from the park. Smart birdies. Weavers belong to a family of birds named Ploceidae that weave incredibly intricate nests that hang from trees in groups or colonies. Holler orioles are weavers. Buffalo Weavers, also from Africa, are charmingly gregarious, happy birds, that like to perch next to you to for a little chat! 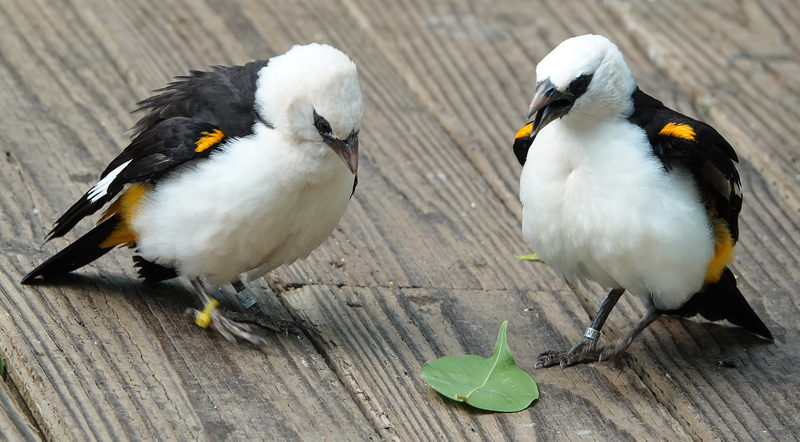 Here they are discussing a leaf. What to do with it? Should they pick it up? They seem to think not. It is, obviously, an object worthy of much interest and discussion, but in the end, a useless thing to them. They may have no use for leaves, but they are artistic masters of twigs and twine, and spend much of their time collecting both. I love your photos and commentary Cindy. Are these photos taken with your new camera? The details are wonderful as are your amusing backstory. Thanks and Happy Thanksgiving! Congrats on the new laptop and Happy Thanksgiving! What smart and elegant birds, Cindy. It’s always a pleasure to see you’ve visited my blog and left me a good word. Hope you’re having a wonderful day! What a beautiful bird. Such dazzling colours and captured so well through your lens. Thank you Vicki. Some birds seem built to cheer us up! Hope you all had a nice Thanksgiving! ❤ I would love to know what they were discussing over a leaf. It would be funnier if the discussion had nothing to do with the leaf. lol Thank you for sharing the beautiful pictures Cindy! Very kind of you & most appreciated! Beutiful little birdies, at first in one of the photos I thought it was the “American eagle” what’s the name of that one by the way? but is a Buffalo Weaver, maybe the American eagle and this one fight to see who is who is more recognised. Anyways, glad to be back for at least a bit of time and read you all and see your pictures, they always fascinate me. Glad you are back and hope all is well with you! You are thinking of The Bald Eagle. This guy does have a similar white head, but is much smaller. Wonderful to hear from you & cheers too! Excuse my delayed response. I have been at sea for 30 days. 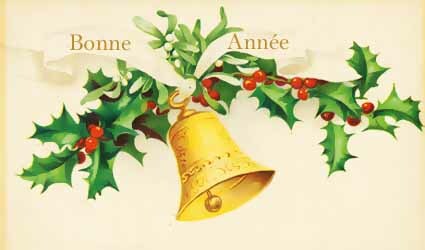 Thank you for your kind comment and Happy New Year! Beautiful photos, Cindy. I became a real birder when we were in Africa – the weavers were my favorite bird! Every creature in Africa is just more amazing than anywhere else, so I can well understand how you became a birder from being there! The 🦆🦆🦆 agree with you! Those birds are blessed with such delicate, intricate beauty. No wonder they are impelled to create intricate nests! Love the pictures — and your commentary. Magnificent images, Cindy. Truly remarkable. Cindy, I have missed seeing your beautiful images and these do not disappoint. Such colorful and industrious birds! I love how you capture their individual personalities. We no so little of their community structures – but one thing is certain, they have many wonderful conversations. Hugs!! We both know that 🐦🐦 are beautiful creatures! That is so kind of you. Forgive my delay in responding. I have been at sea for 30 day! Happiest New Year to you! Thanks much. Birds are busy, and they are happy. I bet there might be a connection! Wonderful photographs Cindy! I hope you had a warm and loving Thanksgiving! I did, thank you Robert & all the best to you my friend! Thank you more for such a kind and motivating comment! Wonderful pictures – the birds are so beautiful. Thank you Sheryl. They make every tree they rest upon even prettier! Lovely photos Cindy and I so enjoy your commentary. The two birds discussing the leaf looks like their having an intense conversation. Birds can have strong bonds with each other. 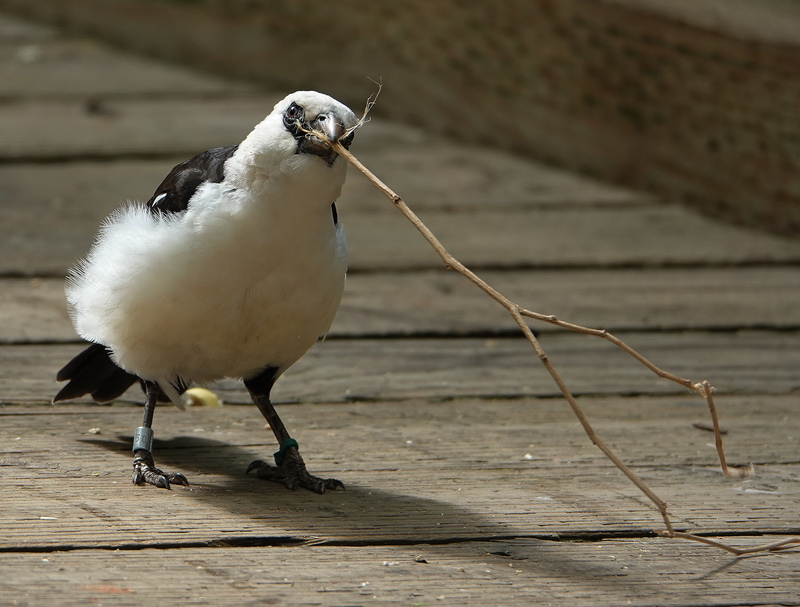 They will often risk their own lives to save their fellow bird! Awesome Pictures! Cheers to you too! So kind of you and much appreciated too! Cheers back 2UX2! 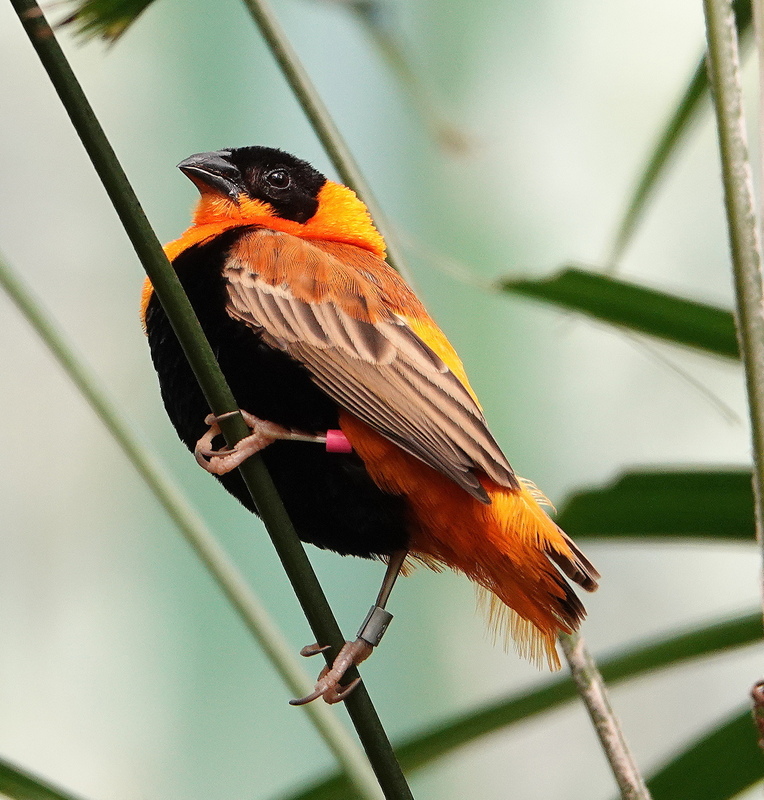 Orange is one of my favourite colours Cindy and that Red Bishop just glows. Beautiful photos. Is this your new camera? Yes, it is and hopefully we are heading to South America in a few days so I can give it a really good run! Will look forward to seeing the photos. These weavers are oh so beautiful and love your delightful commentary. Thanks again Cindy for following my posts and sharing yours. You are a gem! The 🐦🐦 think you have excellent taste! They are sweet and sociable birdies! I love just watching the birds. Especially when they fly all together it’s amazing. Yes, flocking behavior is mysterious and amazing! I loved the really cute birds and your fun comments. I do wonder why they are studying that leaf? 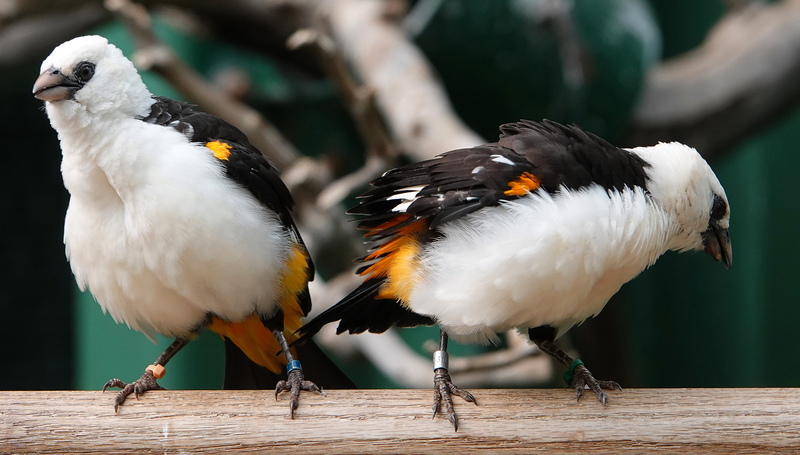 The little bracelets on the birds may have a homing device to see how far these birds roam, fly and explore. I’m just guessing. One lucky bird has a silver and a pink one, too. ❤ Thank you for sharing! Hugs and Happiest New Year dear Robin. I look forward to sharing 2018 with you! Thank you very much & excuse my late reply. I am in Chile now and have very little access to wifi! It looks like you’re having a marvellous time on your current trip, seasons greetings to you, your colour photos are truly breathtaking, I want to go to Peru now. No I haven’t which bugs me a lot. Orioles are weavers and they populate The Holler in huge numbers in the summer. I saw a community of nests once, but wasn’t sure what it was. I think they nest in the dense oak forests. It bothers me a lot that I saw them, didn’t register it. Plus the oak groves are full of poison ivy, weird bugs, that crawl and bite into my rattlesnake books. The Holler is an interesting place…. I will look again in the spring!